Hoards of desperate people fresh from the streets, homeless addicts, illegal aliens, and gangbangers all ruled by a corrupt sheriff and his concubine sidekick made the supermax look almost pastoral. 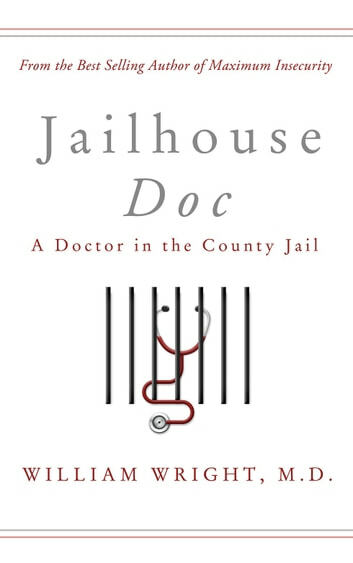 Told with humor and biting wit by the best-selling author of Maximum Insecurity, Jailhouse Doc follows Dr. Wright and his struggles with scamming inmates, corporate bureaucrats, and a sheriff who wants to be a doctor. 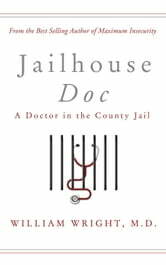 Peek behind the bars at the operations of a city jail and the daily battles to deliver medical care to a population on the edge.